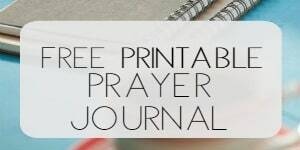 Welcome to the Genuine Faith Bible Reading Challenge Summary Week 5! I’m amazed at how God’s Word is fresh and current each and every day of the reading. 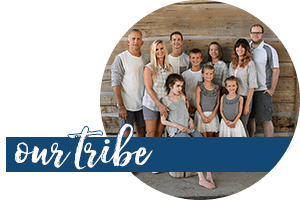 You’ll find the daily postings from the last week below. Enjoy! Truth is the foundation for#genuinefaith and freedom! This morning’s#biblereading is a wonderful truth to begin the week. 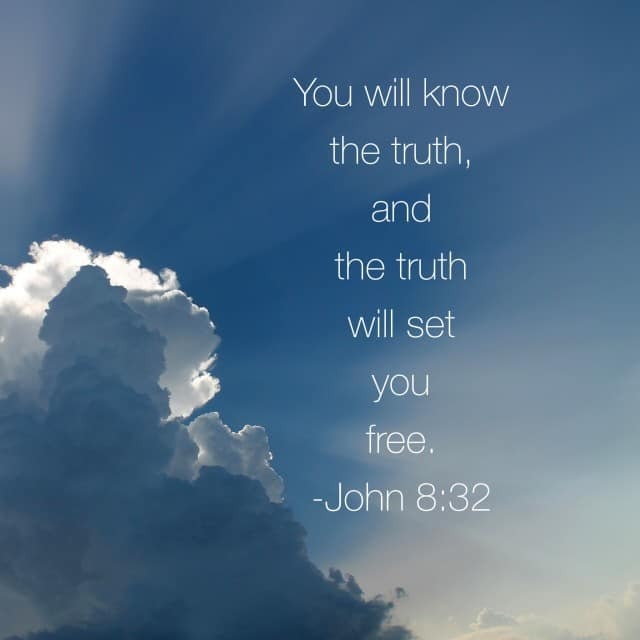 If the Son sets you free, you are free indeed! 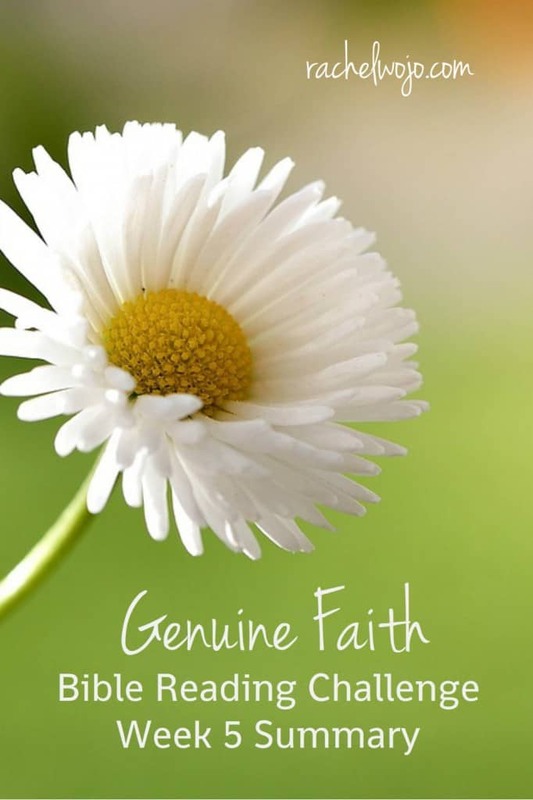 That’s a very bold#genuinefaith ! 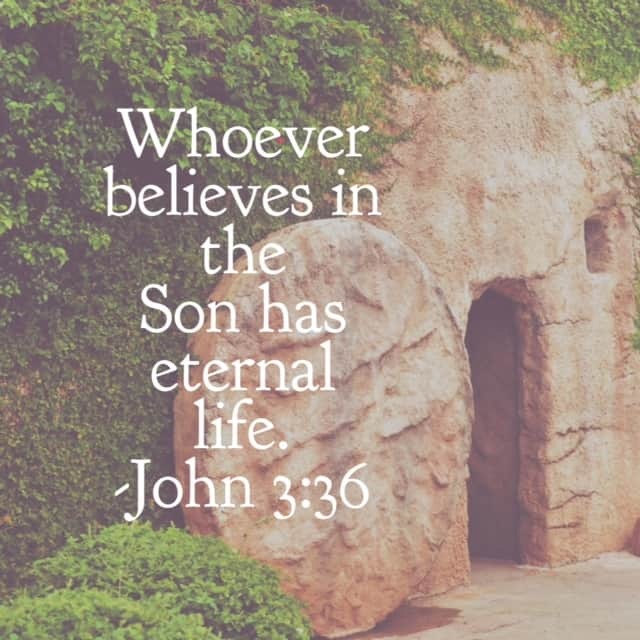 Meditating on our#biblereading passage of John 8:31-38 this morning. 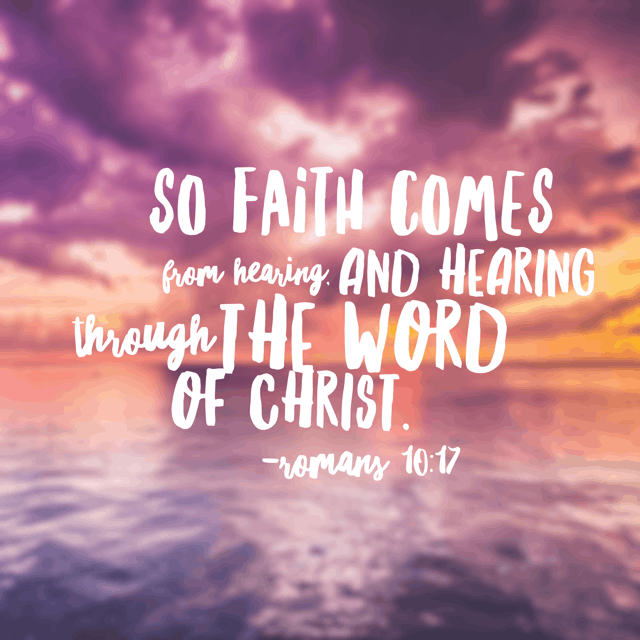 Today is the last day of the#genuinefaith #biblereading plan and I love that this verse begins with “so.” Because it sums up the month of the reading plan perfectly and brings us to the obvious conclusion. 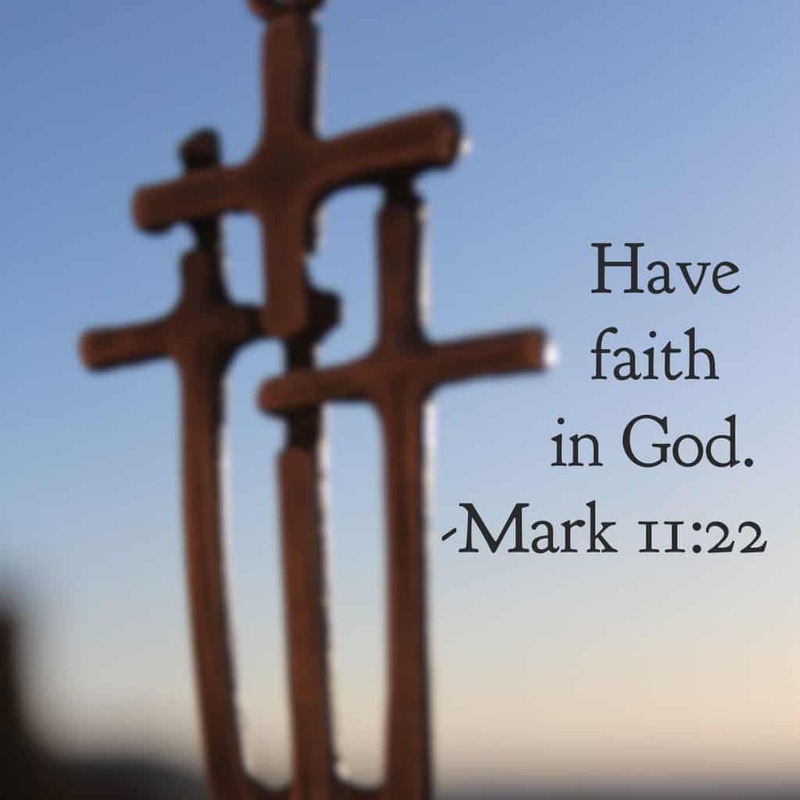 Want more faith? Dig into God’s Word and listen to the teaching of God’s Word. 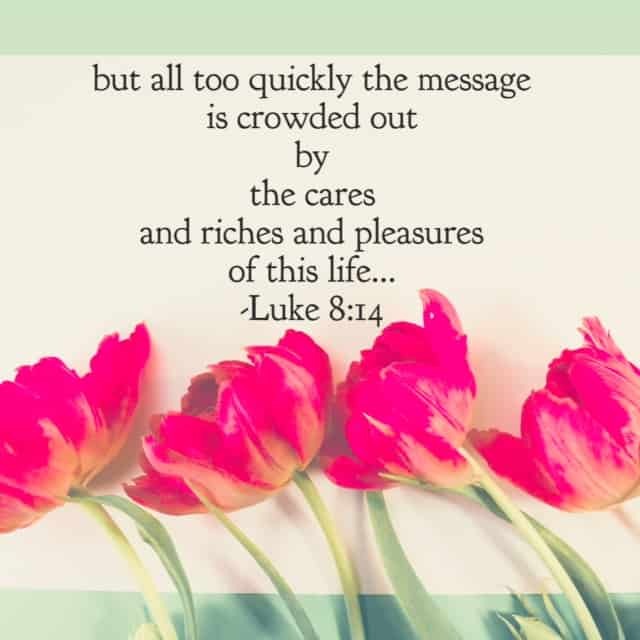 We must do our part to grow in Christ. That’s acting in #genuinefaith . 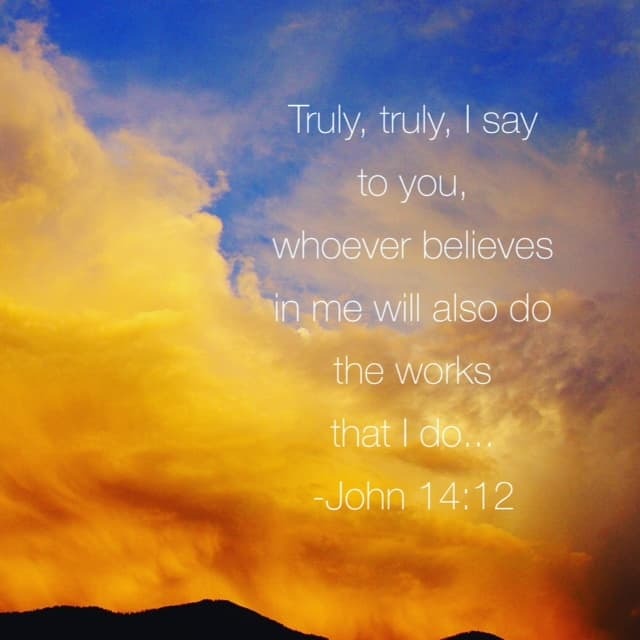 Believe it; receive it, amen? 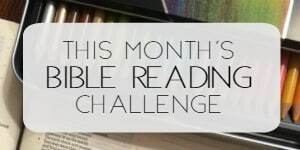 April 1st is the first day of the NO FEAR Bible Reading Challenge! Join in HERE! 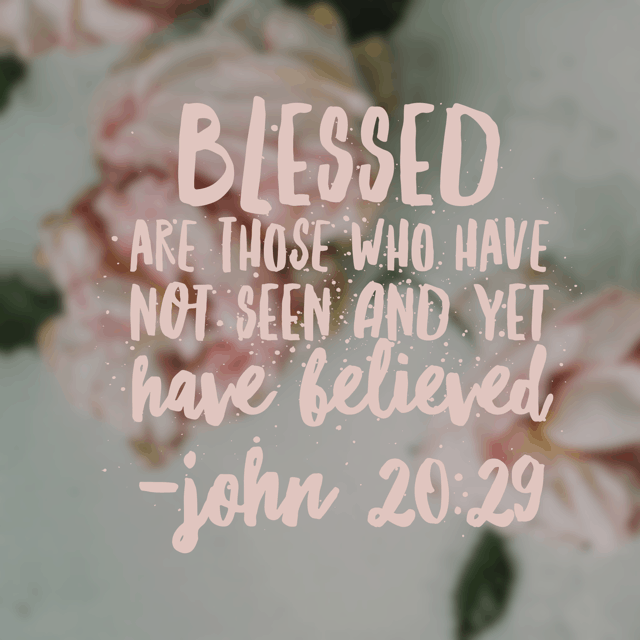 John 20:29 said that there are no locked doors that Jesus can not get through…. I liked that. It makes you realize that no matter how bad things get or how dark the hole you are in, Jesus can get to you ànd save you! Thank you for saving me!